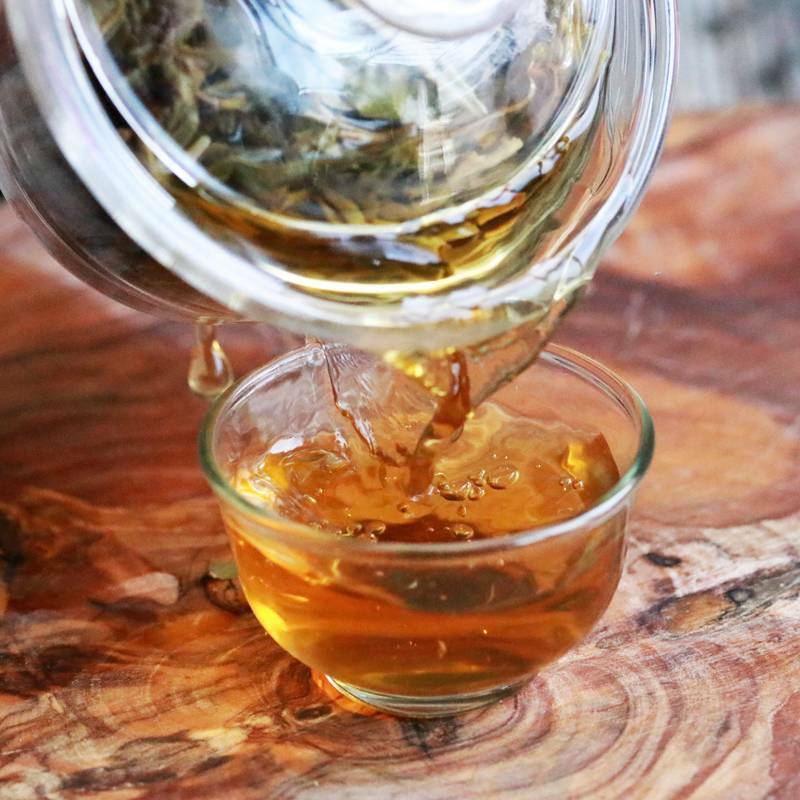 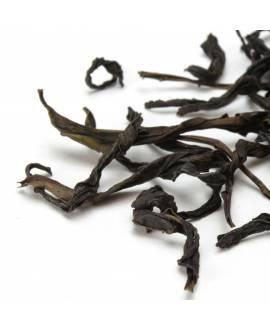 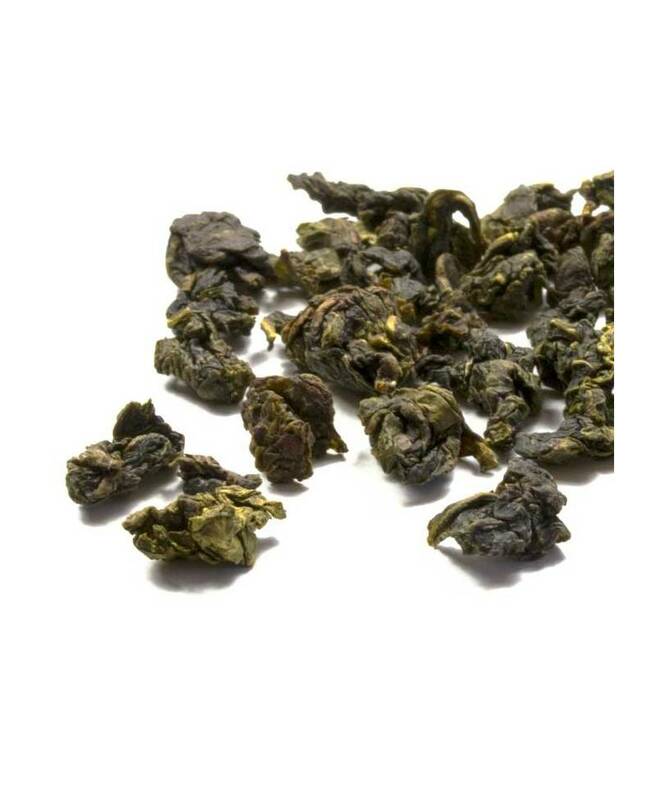 Our Milk Oolong comes from Anxi County in Fujian province and delivers a delicate creamy, pale amber liquor with sweet floral notes and milky flavour. 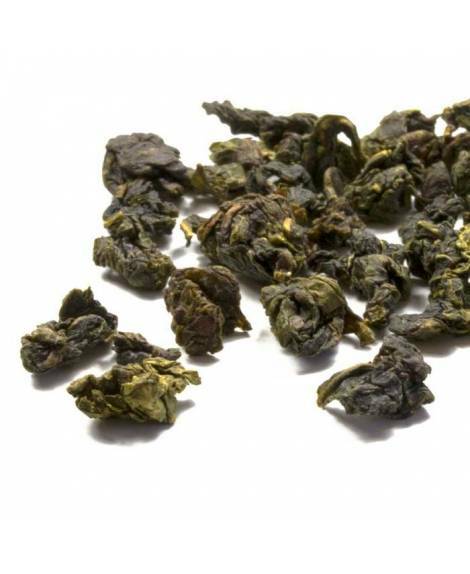 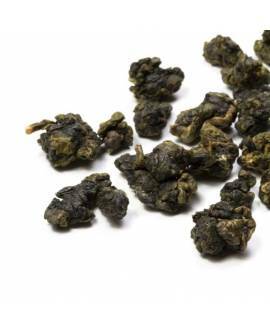 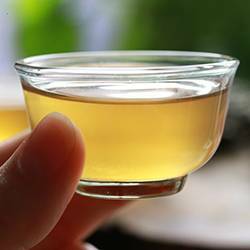 The little nuggets of jade oolong tea are made by oxidising the leaf for a short time until about 20% of the surface of the leaves has changed from green to a reddish-brown. 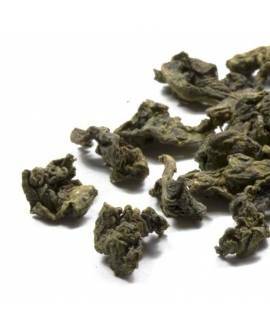 The leaves are tumbled in a hot pan to stop any further oxidation, gently rolled and then packed tightly into cloths and rolled again to gradually squeeze and twist the leaf shoots into rough little balls of jade green tea. 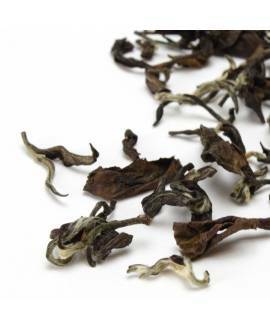 Sometimes, depending on the varietal or cultivar of the tea plant that is used to make these oolongs, and the number of leaves on the shoot when it is plucked from the bush, the tea has a delicious silky texture and a subtle buttery taste as well as the floral orchid notes that these carefully crafted teas release into the liquor.